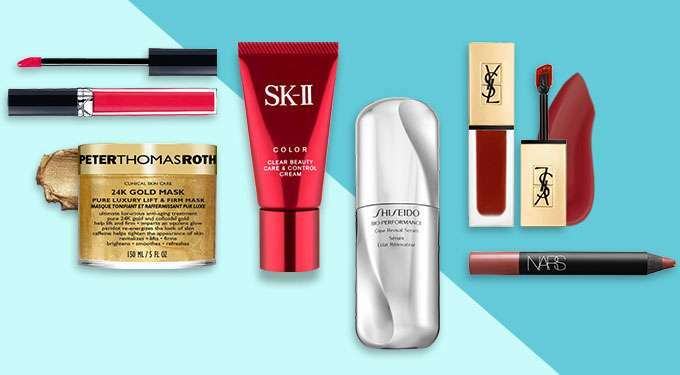 Up to 65% Off NARS, Clarins, Shiseido, SK II, YSL & more! NARS, Clarins, SK II, YSL & more! Activate your skin's true potential with November Top 40! 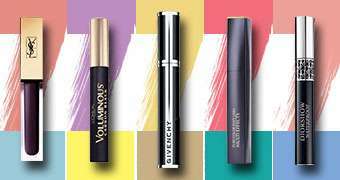 Check out high-performance skincare and cult makeup picks you cannot miss. Now up to 65% Off! Next: [Castlery] Thank You for Coming to Our 5th Birthday Bash!